I love The Globe. I love its atmosphere, being in the open air, the live music and the interaction between performers and groundlings. 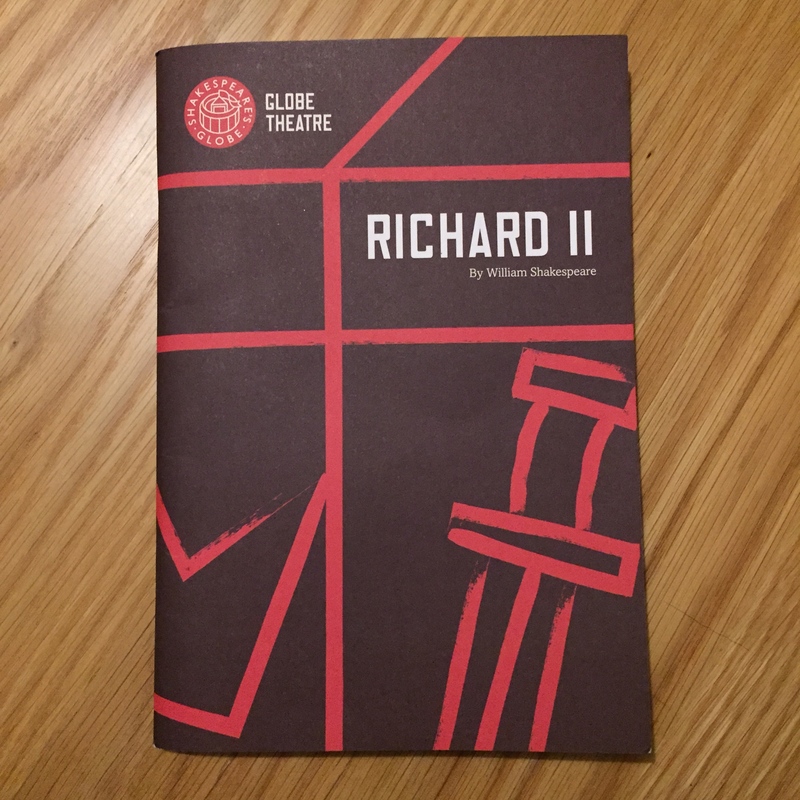 I’m happy to report this season’s Richard II delivers on all counts. The haughty king, his pampered courtiers and rebellious nobles are brought vividly to life in a glittering and unexpectedly funny production.